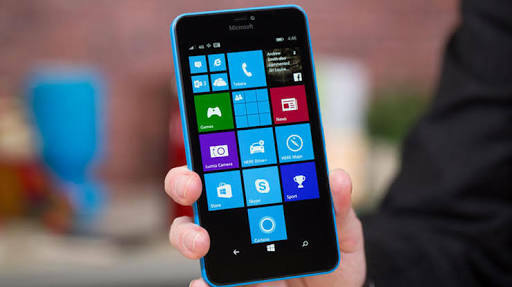 Windows OS was one of the top operating system in the world of smartphones. Right now, it just a few steps ahead of Blackberry OS. Despite all attempts to save the windows OS, it’s market share has dropped below 1% for the first time ever. If it continues this way, I think the windows OS is gradually working its way to irrelevance. 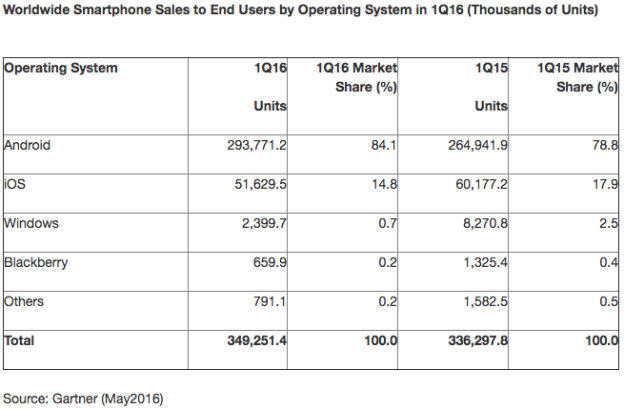 According to Gartners mobile sales report, Microsoft saw an humiliating market share of 0.7% in the first quarter of 2016 which represents 2.4 million windows phones sold of the 349 million smartphones shipped in the last quarter. Even their former ‘bedmate’ Nokia recently announced its return however they wouldn’t be returning with the Windows OS but Android! Guess they decided to abandon the sinking ship.